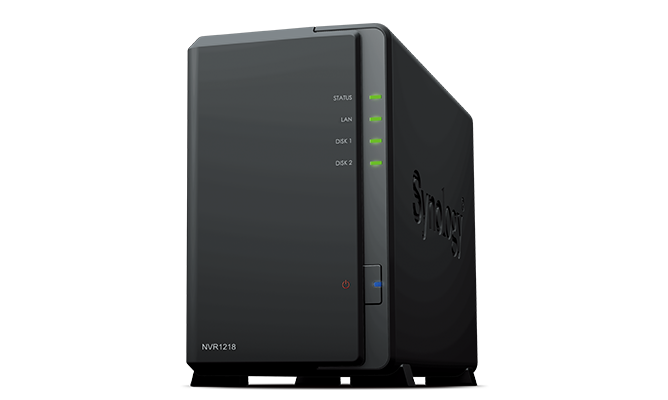 Solutions for Backup, Storage and File Management. Dependable storage and service foundation engineered for performance-intensive tasks and optimized for virtualization environments. 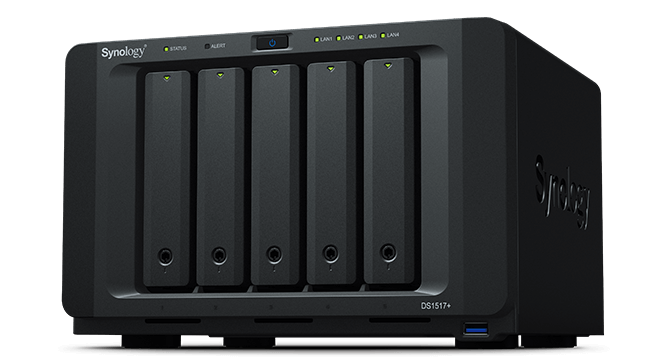 Scale up your storage with additional expansion units. 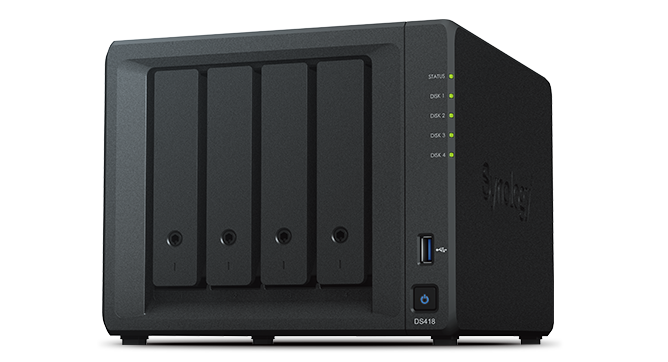 Working with Synology NAS, VS360HD is an ultra-compact companion system offering features from Surveillance Station including live view and management tools. 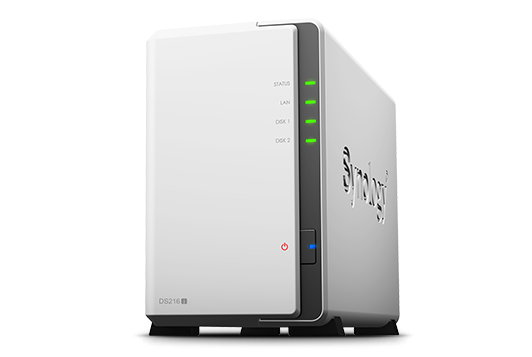 DataStoreWorks.com is a division of Virtual Graffiti Inc, an authorized Synology reseller.